HD Hookups is the leader in installing LCD, LED 4K TVs, and Home Theater in Southern California. 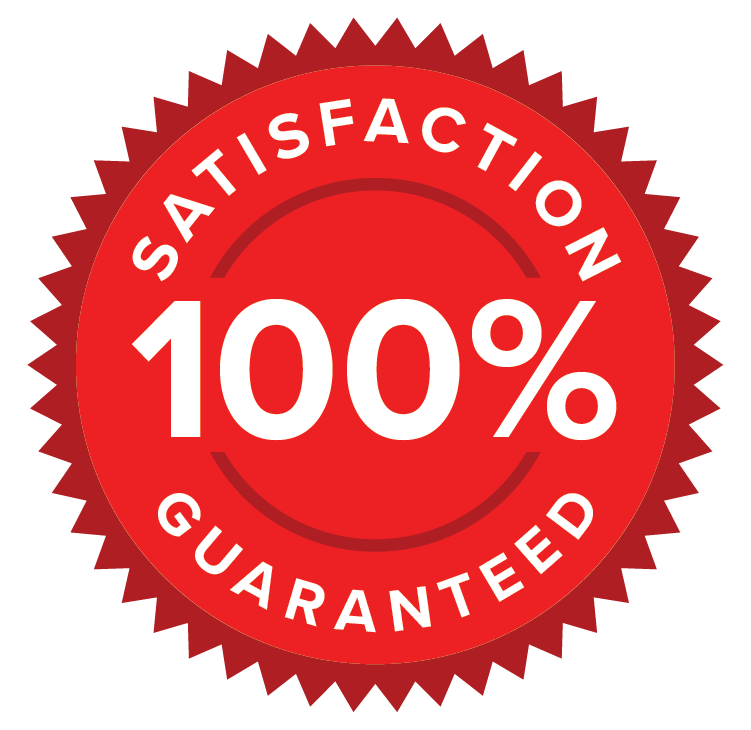 We beat our competition with our top-quality work, "better than competition" pricing, and elite customer service. Our certified IN-HOUSE technicians provide top of the line work, while saving you an average of 30% compared to other big providers in San Diego. 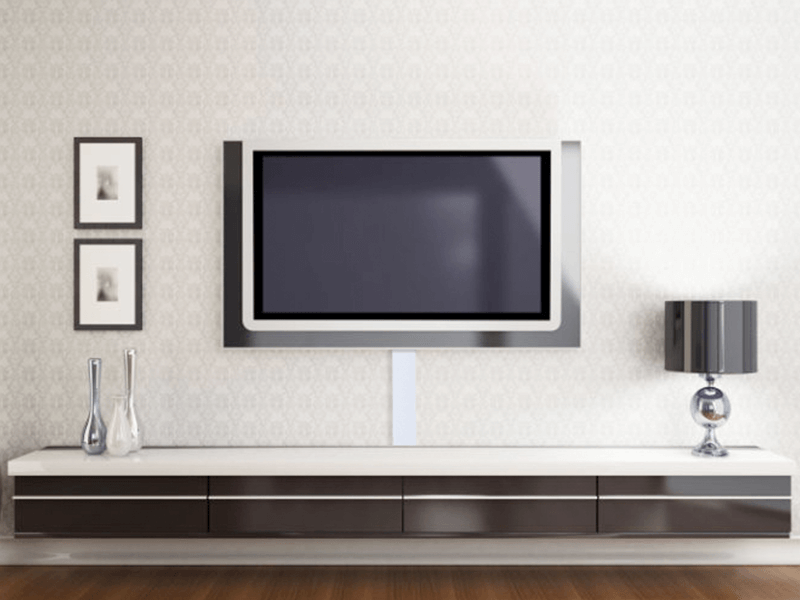 Whether you are looking to mount a new flat panel TV on the wall or to optimize the layout of your home theater system, our team of technicians here at HD Hookups know how to get it done right. Designed specifically for wall mounted HDTV flat screen plasma, flat panel LCD and HDTV home theater projectors. The solution includes installation by a certified HD Hookups technician and is a great add-on service so that you will not have an exposed power cord hanging from your newly wall-mounted television. Meets national electric code requirements for in-wall electrical wiring.